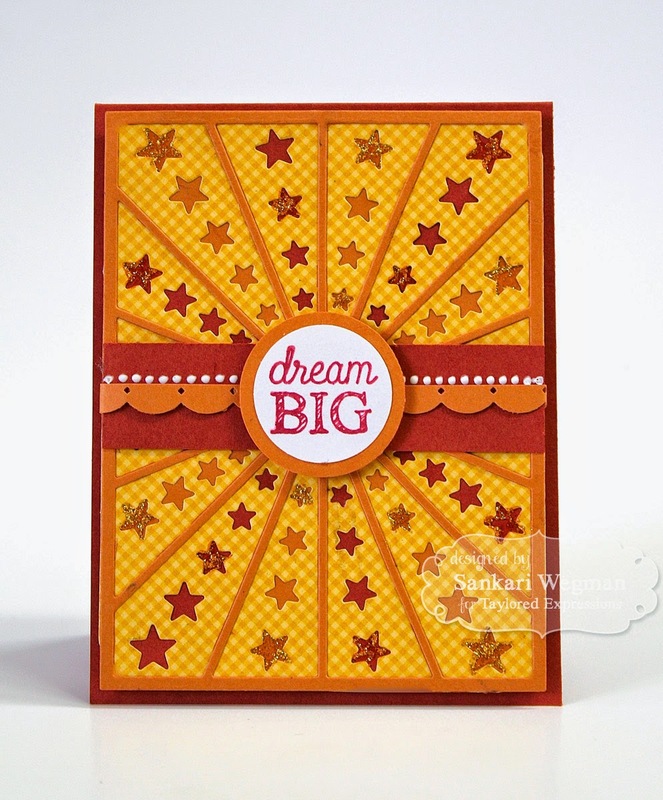 Sankari's Sunshine Corner: Taylored Expressions April Release Peeks - Day 2 - Dream Big! You're off to Great Places! 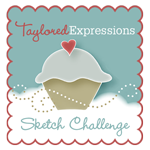 Taylored Expressions April Release Peeks - Day 2 - Dream Big! You're off to Great Places! My first peek for today's release is one my favorite ones that I made for this week! Its hard to see the variance in the clouds between the cream and the white - but it feels so summery and light with all the clouds! 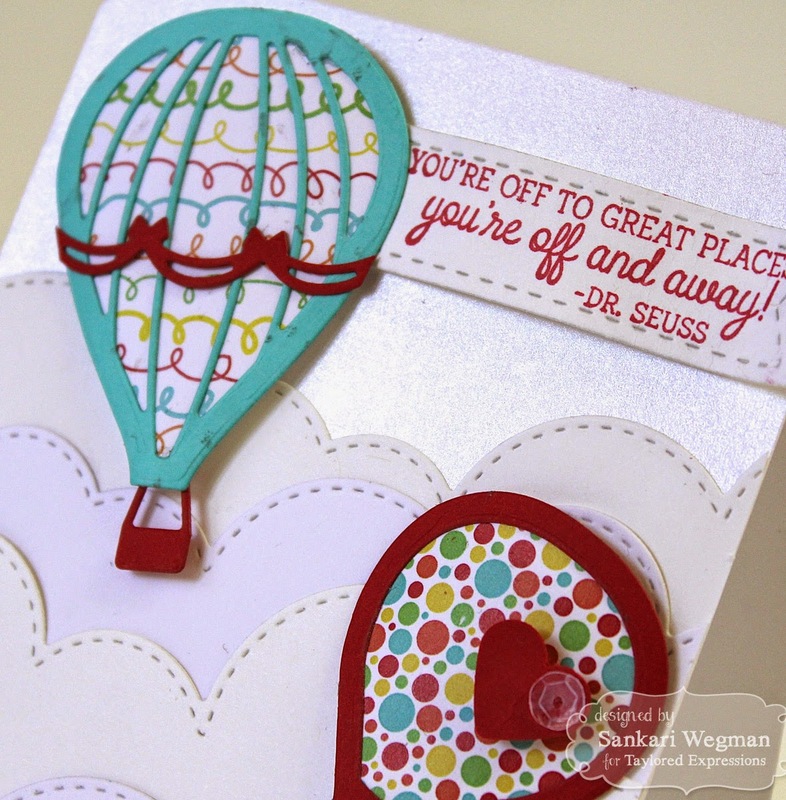 I love these awesome Sky High Hot Air Balloon dies - so many possibilities because you can layer them in different ways!! 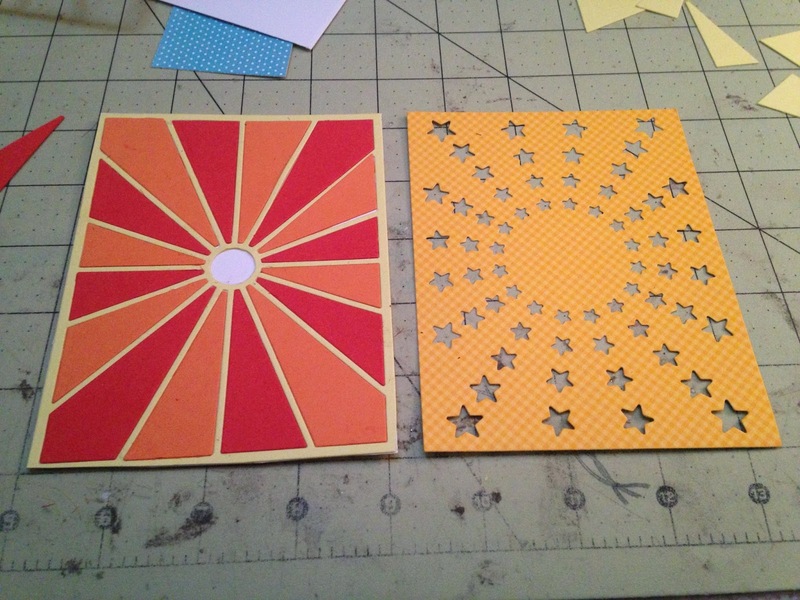 I was so excited to make this second card using the brand new Shining Star Cutting Plate which cuts out these super cute stars in different sizes that come out radially from the center and works PERFECTLY with the Ray of Sunshine Cutting Plate. 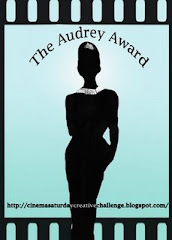 This is such a perfect way of creating an alternating color scheme with the stars. I love it when products coordinate and work with previously released products - so awesome - and I loved making these cards! Thanks so much for stopping by today! 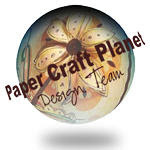 If you'd like to see more projects and new product information, please head over to the TE blog for a complete blog roll of our participating designers! And please hop over tomorrow for more release peeks! I love what you've done with the new cutting plates! I love the new sentiment stamps too! Far out! 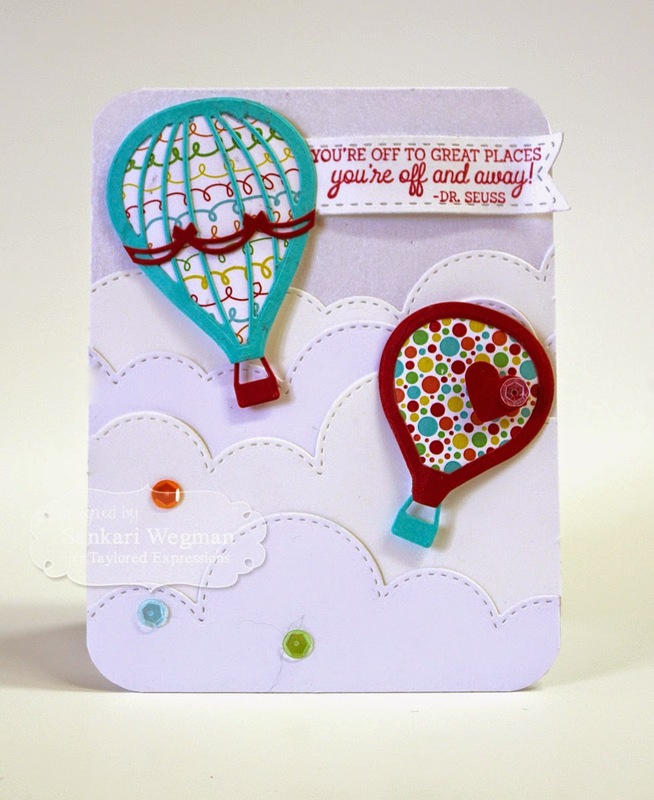 Such fun patterns and colors on your balloons! 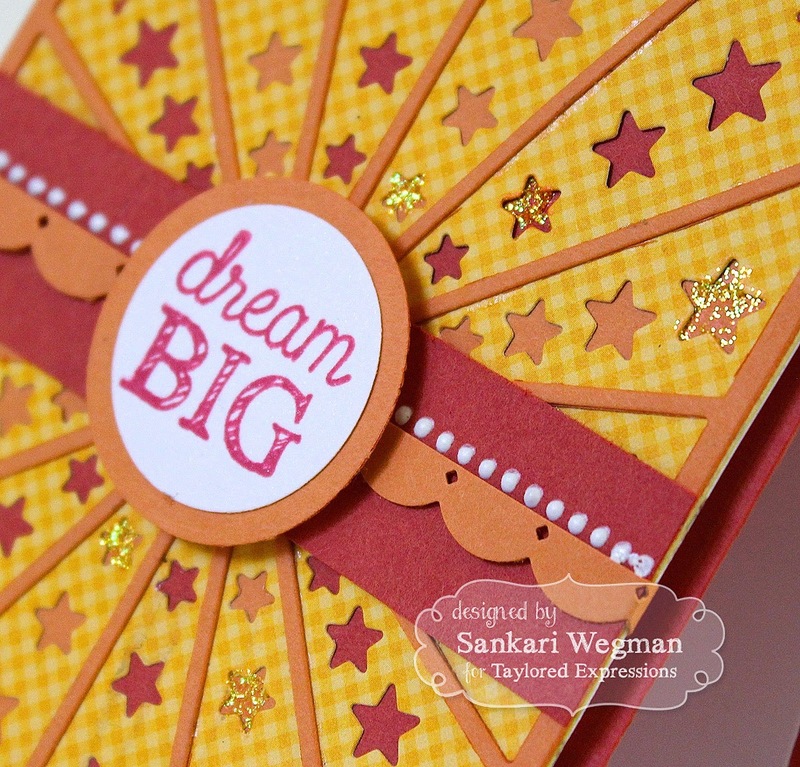 And I love the bright colors of the "dream big" card - you've shown us such a great way to use those two cutting plates together!